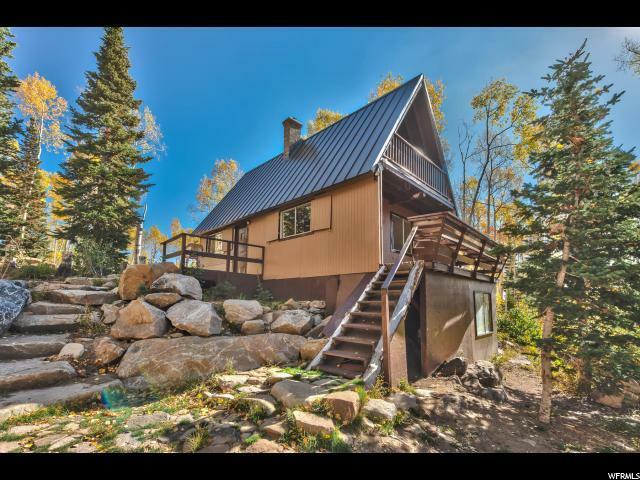 Own your own slice of mountain paradise in this 2 bedroom 1 bath cabin situated on a 1/2 acre. Completely remodeled inside and out with new flooring, drywall, countertops, masonry chimney and a new standing seam melt roof (installed in the summer of 2017). The front yard offers a 3-tier level structure and a wraparound driveway. The basement has been sealed off with a skirt board. The basement area also offers additional covered storage for extra gear, a deep freezer or whatever else you may have. Since this thoughtfully placed cabin faces south it gets a tremendous amount of solar gain in the winter months and will help keep the cabin nice and cozy. Sit back and listen to the birds or keep an eye out for the many moose that pass by the cabin from the porches. One partially covered front porch and a porch in the back and side deck. 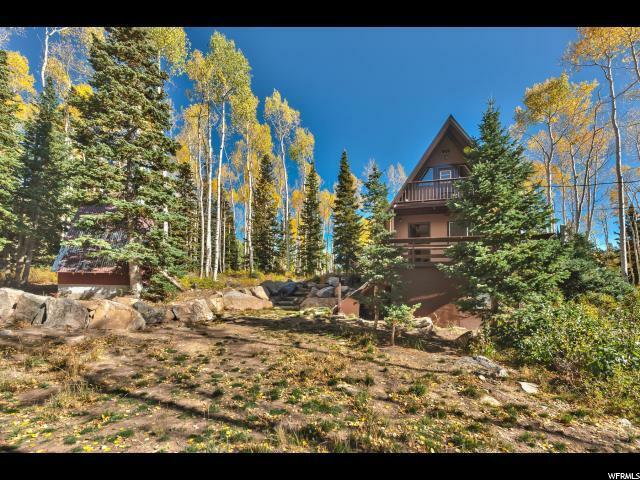 In the winter ski from deer valley, cross country ski, ski tour, or snowshoe right from the front door. 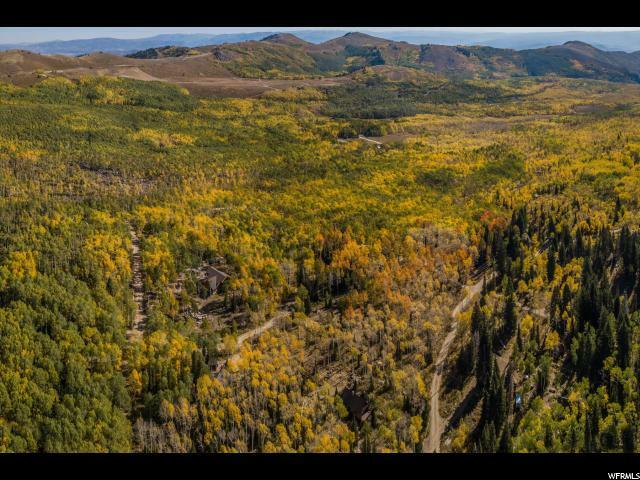 In the summer months mountain bike right from your front door to the WOW trail or connect over to mid mountain or deer valleys flag staff trail system which connects to Park City's 800+ miles of single track or take a short ride and boat on the Jordanelle or Deer Creek reservoirs. 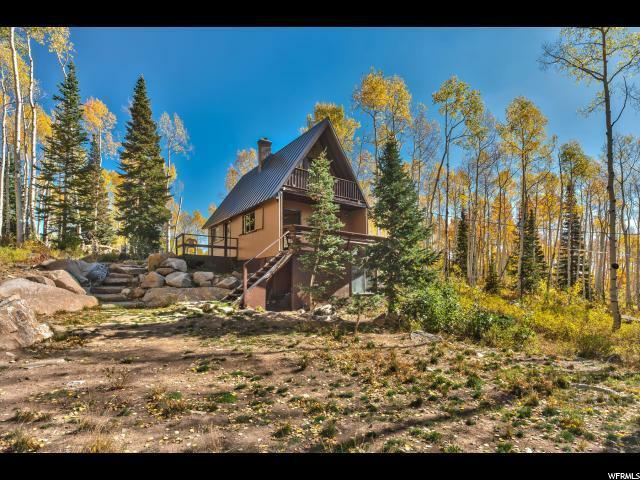 With Park City only 15 minutes away you have the entertainment and convenience of Park City living with a backcountry twist. Water share included. Interior Features Dishwasher: Built-In Kitchen: Updated Oven: Gas Range: Gas Range/Oven: Free Stdng.